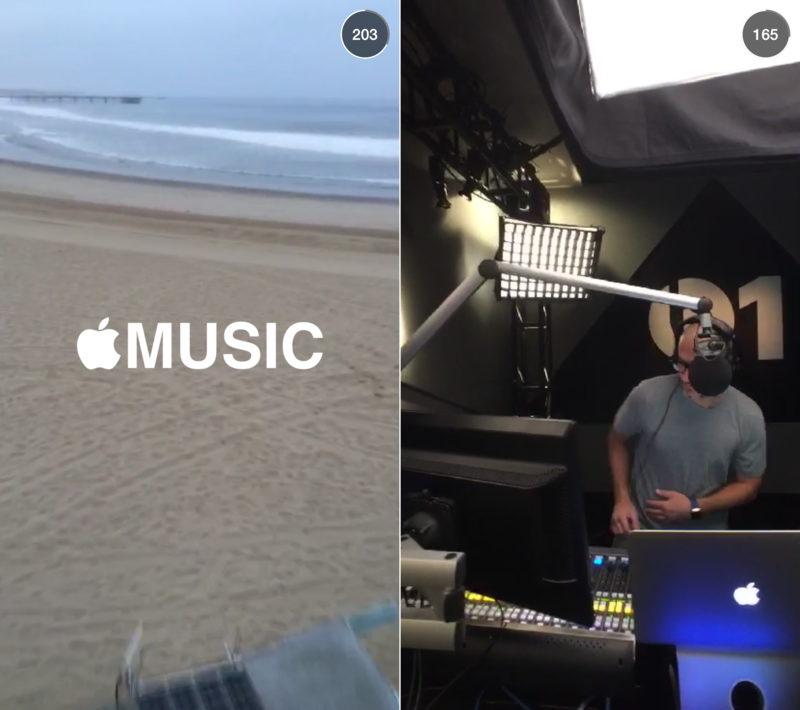 Apple on Wednesday launched an official AppleMusic Snapchat account. 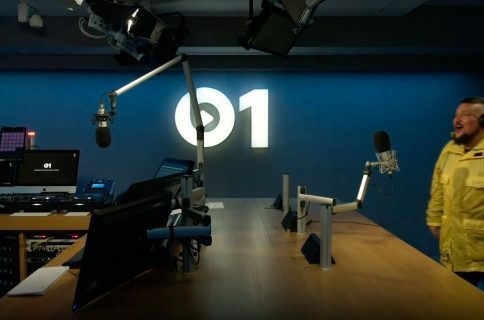 The company is promoting the venture on Instagram and other social networks, indicating that its first story offers an exclusive look at Beats 1 Radio. You can find the story on Snapchat under the user name AppleMusic. The video is just over 200 seconds long, and it takes you on a quick tour of the three studios in Los Angeles, New York and London that keep Beats 1 going. The first stop is Beats 1 HQ in L.A., which is run by world-renowned DJ Zane Lowe. 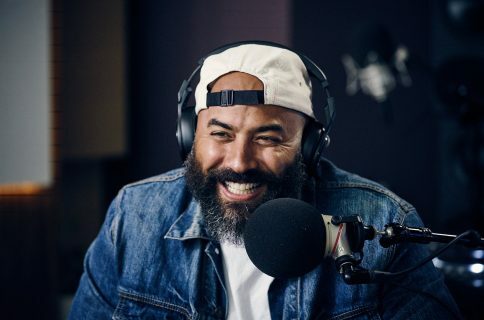 Lowe talks a bit about his work, you see a brief clip of him in action, and then it’s off to Julie Adenuga in London and Ebro Darden in NYC. Overall, the video is entertaining and serves its purpose as a solid promotion for Beats 1. There’s no telling what kind of content we’ll see on this Snapchat account in the future, but with all of the talent onboard, it should be good. 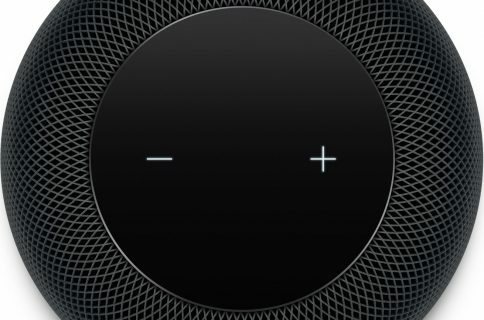 Beats 1 Radio, which went live at the end of June as part of Apple’s new streaming music initiative, is an Internet radio station that broadcasts 24/7 in over 100 countries. Apple said last week that it already has “millions” of listeners.